LATTA, SC (WMBF) - Police have arrested a man in connection to a Saturday afternoon in the Pee Dee that left one injured. Taevon Bolt of Dillon has been arrested and charged with attempted murder for his role in the incident. Bolt is being held at the Dillon County Detention Center. 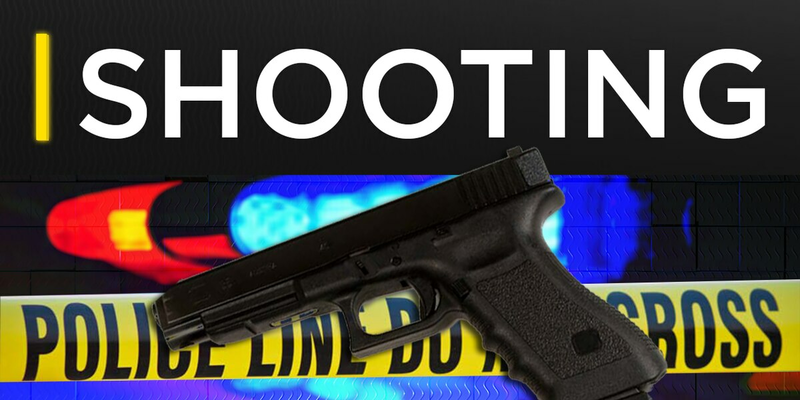 Latta Police Chief Derrick Cartwright says police responded to the call of a shooting around 4:30 p.m. Saturday but found no evidence of an incident. However according to Cartwright, a followup call at a nearby gas station led investigators to a gunshot victim. The male victim was transported to a nearby hospital for treatment however his condition is unknown at this time. As of 8:30 p.m. Saturday Latta Police say they are still looking for suspects and the incident remains under investigation. WMBF News will continue to update this developing story and pass along more information as it becomes available.